Walking through old streets, grabbing a cuppa at a lovely little cafe, discovering something new, going off on an adventure in a city; there's few things I love more than exploring, it's one of my favourite things to do and it makes me feel free. 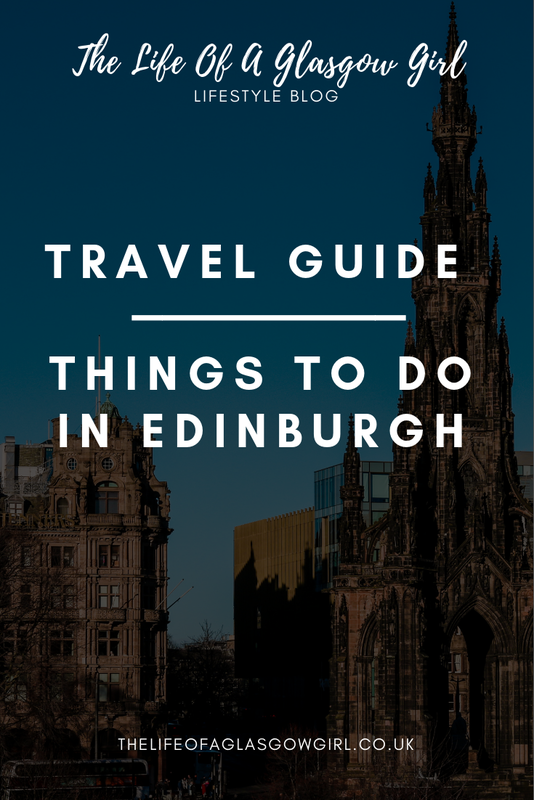 Anyway, I've got a few things that you might like to get up to on a trip to Edinburgh, whether that be for the day, a long weekend or a full blown getaway; there's something for everyone. 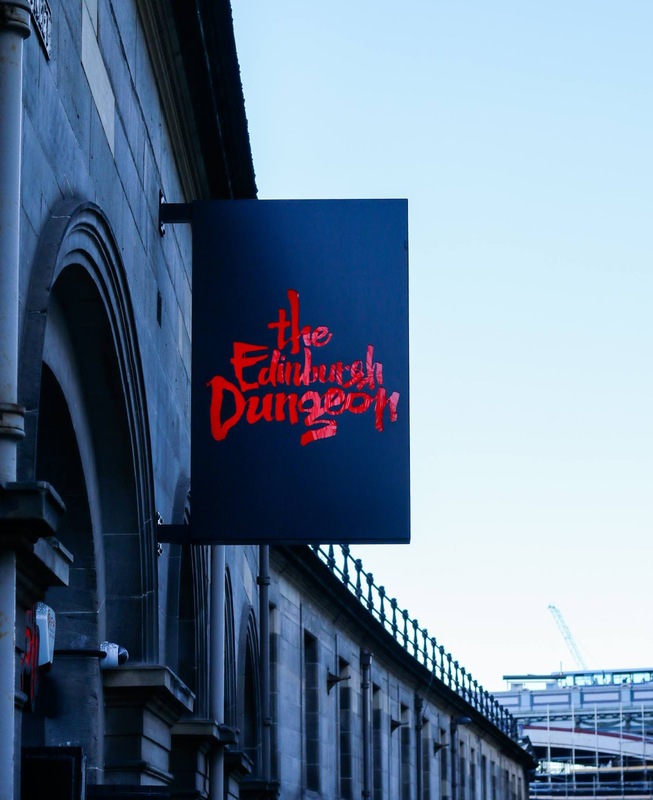 It just wouldn't be a trip to Edinburgh without a trip to the dungeons! It's an experience that you have GOT to have. From the moment we walked in I was already struck with a sense of "fear" but not in a bad way, I was really excited to see what this entailed and I was not dissapointed. It lasted around 40/45 minutes and it's a real treat to see such fabulous actors playing the parts of some great characters. We had a judge as soon as we arrived who interacted with our "party" there were around 9 of us altogether (we didn't know each other) and a few of us had to stand in the dock in the "court", I was chosen to be "Sweaty Betty" and had to give them a wee jig haha my face was bright red with embarrassment but I done my wee dance and tried so hard not to melt with anxiety, it was all in good fun though. On our tour we were taken through time, we chased a murderer, met the torturer, had a boat ride and so many other things in-between. I really don't want to ruin this for anyone so I won't go into all of the details but it's definitely somewhere I would recommend if you like a good fright, learning history and seeing the dungeons. It was worth every penny! It cost £26 for two students which I think is quite good, you get your moneys worth and I would for sure go back in a heart beat, It's not something (for me anyway) that is a one trick pony, I can imagine learning something new on each visit. 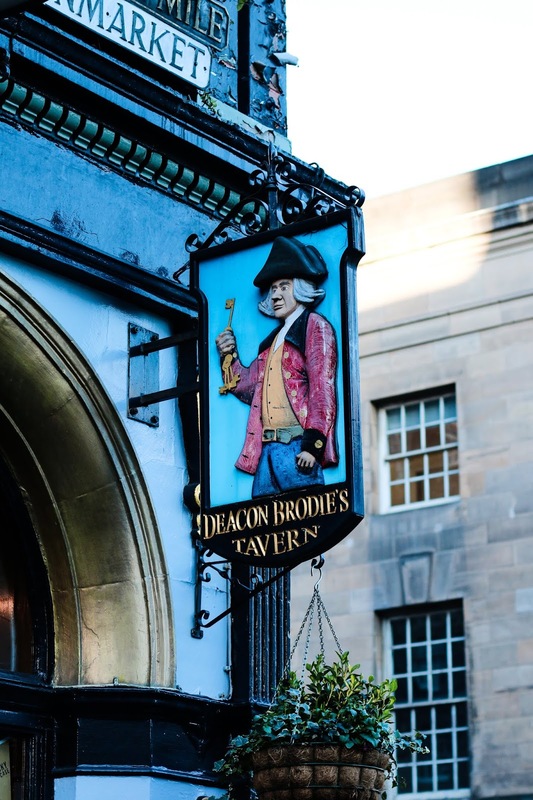 I am someone who is obsessed with hearing witch stories, there has always been something that draws me to anything witch related and If you are like me, you will LOVE the cadies and witchery tour. 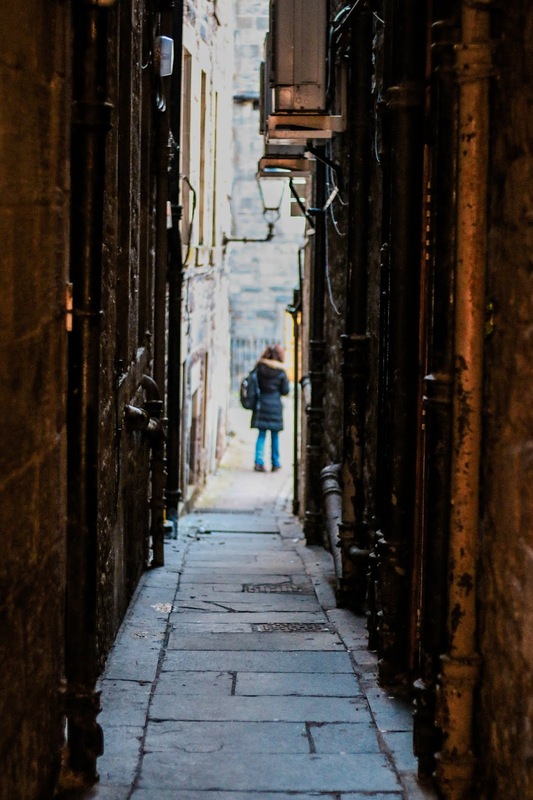 In this tour you will take a light-hearted look at the capitals darker side, hear tales of witchcraft, murder, plague and more.This is definitely one of the more tame ones if you will as there is a mixture of humour and history which would be great for anyone who has children who may want to learn a bit more about Edinburghs history.There are two different tours to choose from - The Murder & Mystery tour which centres around venturing through alleyways of the old town and The Ghosts & Gore tour where you will take a tour of the Royal miles closes and courtyards. The haunted history bus is a must if you love history with a little bit of scare thrown in. 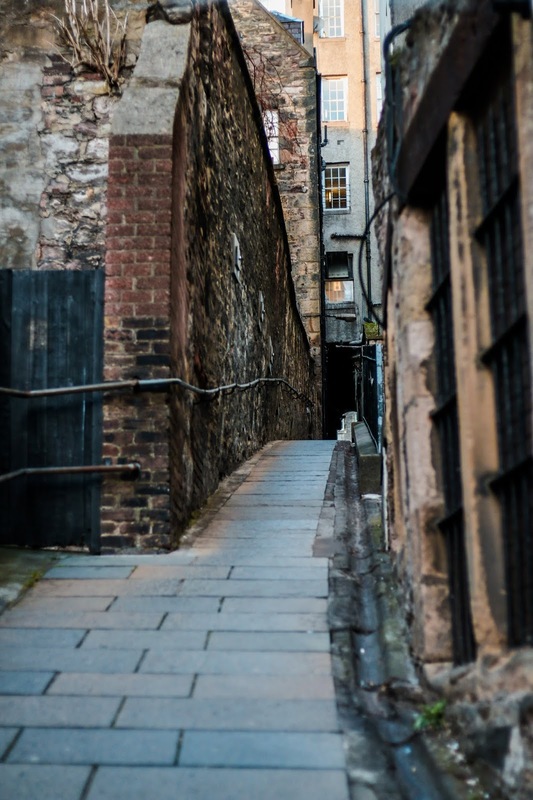 You will explore Edinburgh upon the haunted history bus as you travel through the centuries, you'll find yourself submersed in the most haunted graveyard in the world, you'll learn of the city's famous and twisted crimes, learning about the torture that took place, the witches, the ghosts and the down right scary! As it's the haunted history bus tour, it take place at night with the first tour starting at 7pm. Adult tickets are £15, students are £12 and children are £10. I would personally do this if I was with a group of friends so we could go experience the tour and then head out for some food and drinks afterwards, leavings us all feeling a slight chill from the stories we heard. 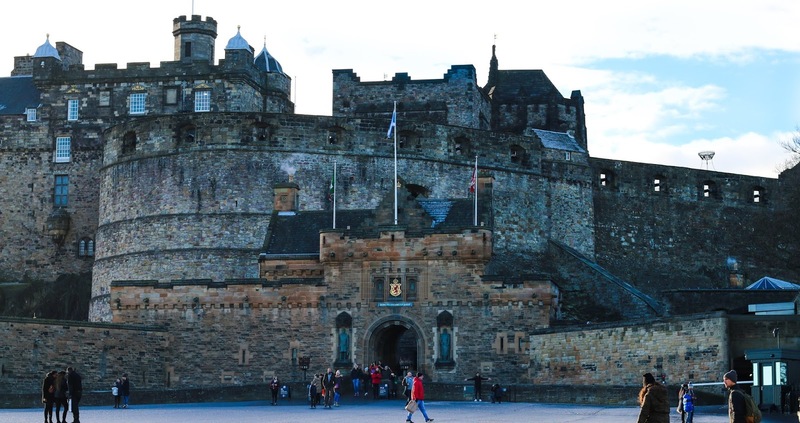 In Edinburgh there are no shortage of Museums, if you enjoy taking in the history and wandering around some pretty places, Edinburgh has all you need. 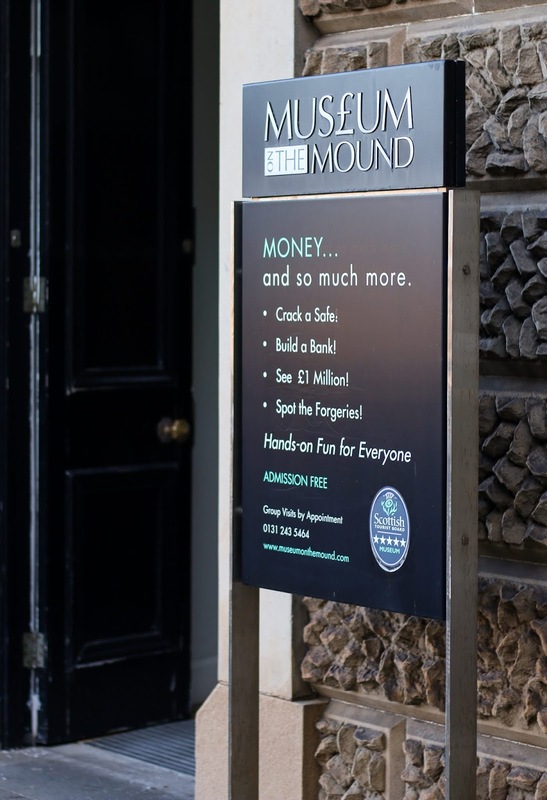 With museums such as; Museum on the Mound, Museum of Childhood, Museum of Edinburgh The writers Museum and so many more, you are spoiled for choice. I really do recommend having a stroll around all of the museums if you're up that way, they all have amazing stories to tell and I personally reccomend the Museum on the Mound and the writers museum. Edinburgh is filled with amazing things to do, beautiful places to go and stunning sights to see. 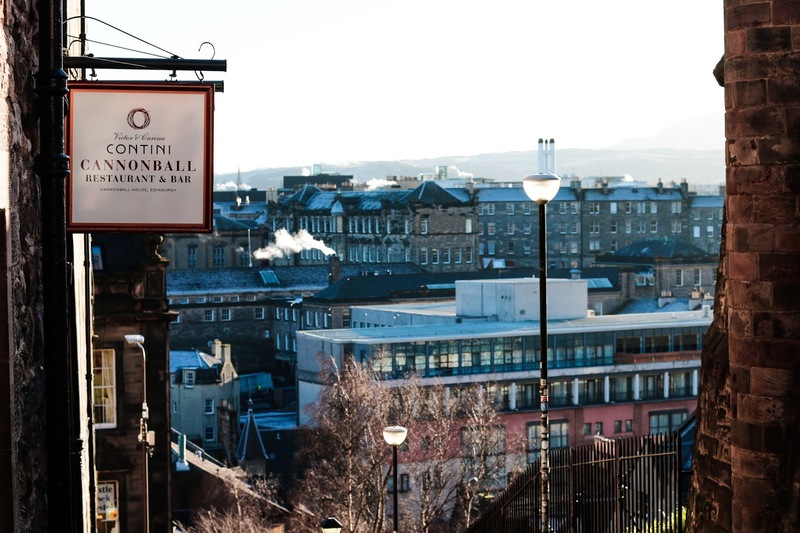 From Edinburgh Castle to quaint little cafes, you won't be short of things to get up to. The Castle is a must see, it's breath taking and the views you will be able to take in are very peaceful, I found myself sitting for a couple of minutes just thinking about life and how beautiful the world truly is. What I love about the castle is that it's literally a 5 minute walk from the train station, everything we got up to on Wednesday was within walking distance of the train station actually which is fabulous, it's all pretty central. For someone like me, who has trouble walking now, it's really no trouble to get from one place to the next, with plenty of places to stop off in-between. I love roaming around the castle, I have been many times and I still always find something new to lust over from the staircases to the architecture. What I really love about Edinburgh is that there is so much to do for free like the museums but what I find even better is just roaming the streets because you are bound to find beautiful alleyways, stunning courtyards and you will most definitely find some beautiful local shops where you will be able to pick up all sorts of nick-nacks. 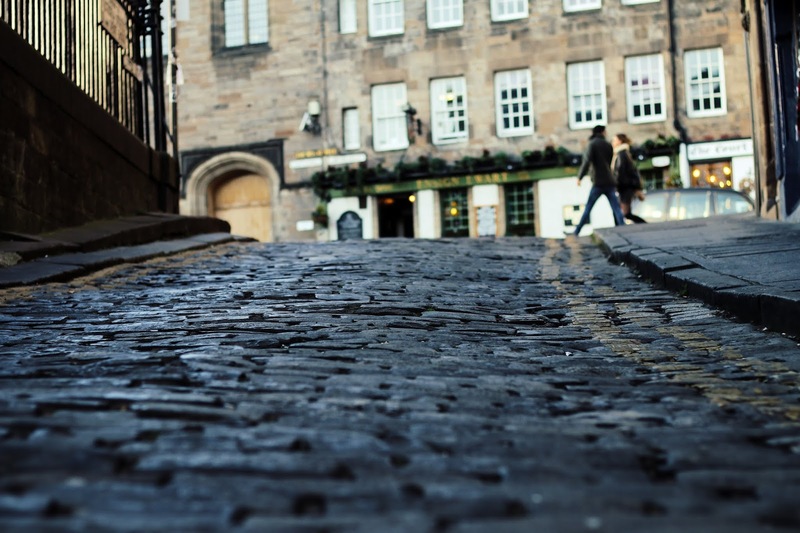 Edinburgh is dripping in history so when you are exploring the streets you can't help but conjure up stories in your head about what life must have been like way back when. The architecture of all the building are truly breath taking, I can't help but look up, scanning all the building as they just look so beautiful. 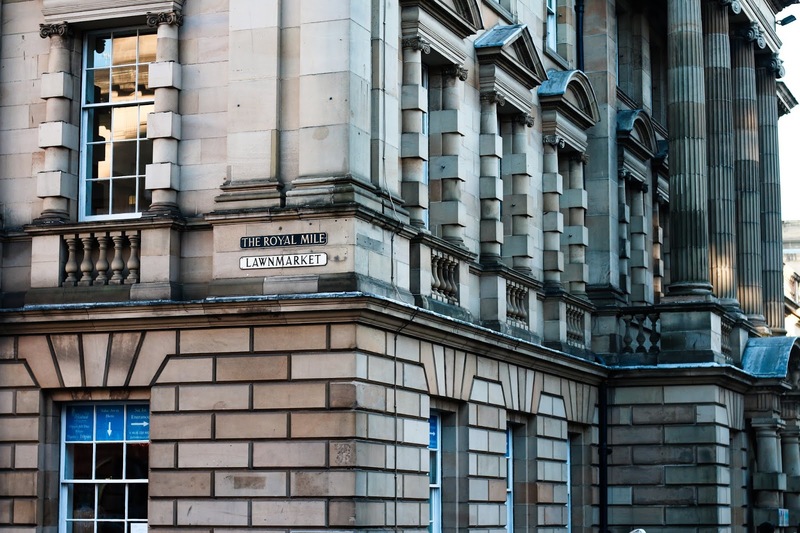 I am someone who enjoys brickwork buildings, with raw bricks exposed and you will find a lot of that in Edinburgh, buildings like this just look so much better in my opinion so I am in my element in the capital. 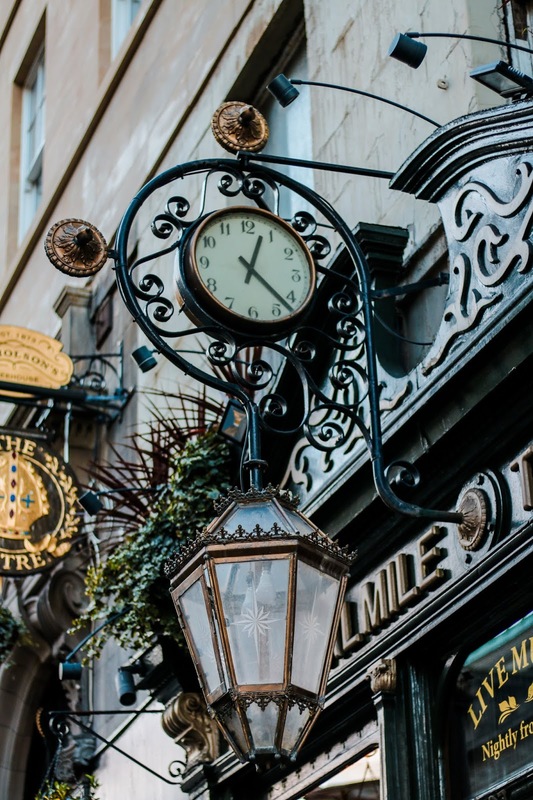 The Royal Mile Tavern - If you need a bite to eat and you are up the Old town or near the Royal mile, go and check out The Royal Mile Tavern! We popped in for some food and the staff were very friends, the music was good, it was quiet, filled with a great atmosphere and the food was amazing! I would go back in a heartbeat and I'm kinda annoyed I don't live closer haha It is a beautiful little pub that has the right amount of character and charm paired with good taste and impeccable food. Old Town - The old town in Edinburgh is just stunning, the buildings look so beautiful and are very picturesque. There are a lot of alleyways down that way which I just loved walking around and there are two Harry Potter shops! Bliss! 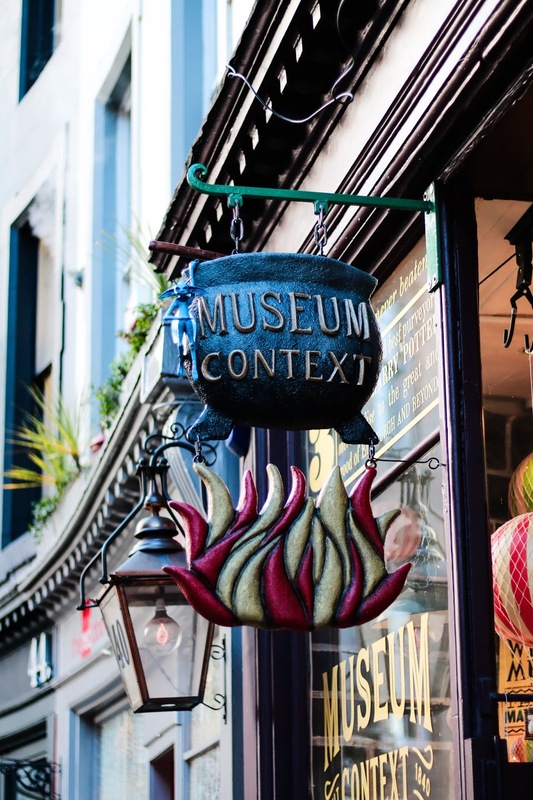 Museum of Context - Remember I said there were two Harry Potter shops? well, Museum of Context is one of them and in my opinion, the best one. You walk in and you are greeted by a huge collection of random things, brick work is exposed and every Ince of the shop is filled. I couldn't help but feel like I was really in a wizarding shop! There are three floors as well, all filled with amazing items that you would expect to find in any shop in Diagon Alley. It's a shop I recommend checking out, you will not be disappointed. 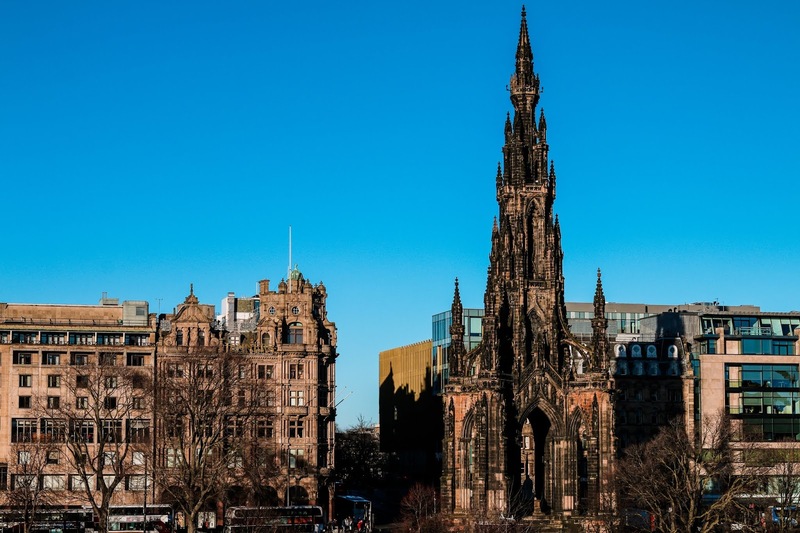 No matter what you like to get up to on your holidays, weekends away, days out, Edinburgh is a stunning place to visit that will keep you occupied for days, you really won't be short of things to do. 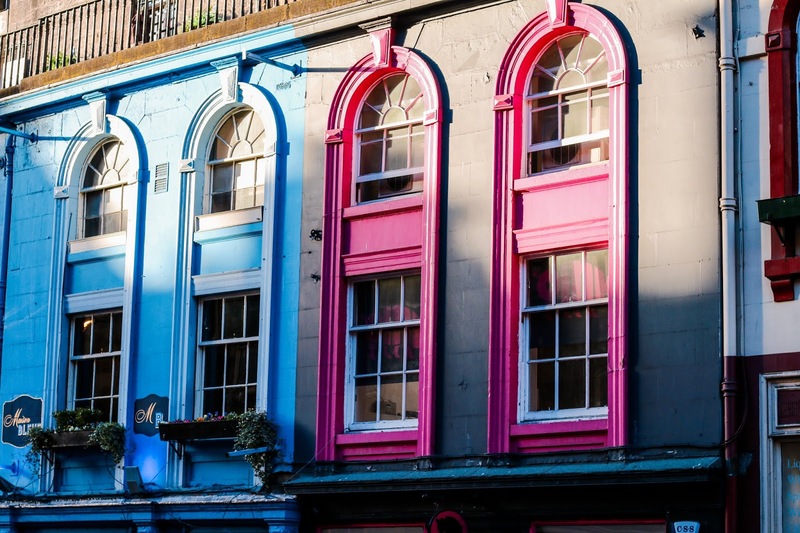 From the darker side of history to the lighter side of the present, Edinburgh has it all from gin making to ghost tours, from stunning architecture to an array of cafes, you just can't get bored. Aw Jordanne, your post has gotten me nostalgic for Edinburgh. I went there for a couple do days a few years ago and fell in love with the city, it's culture and the night life. The Frankenstein bar is awesome! You've taken sone stunning photos and picked out a few things I missed last time (like the Museum of Context - how did i miss that?!). Great post. Nice photos! You're right, I've never been in Edinburgh but I think the architecture is one of the most interesting things to see. What period of the year you think is the best to visit the city?